Stuck with your WordPress theme or plugin? Can’t figure out how to fix your WordPress filter or action? Perhaps your theme code needs a tweak? CSS PSD to HTML Theme Development? Instead of sitting there pulling your hair out into the wee hours of the night. We can help you save time and get to the bottom of your problem. If you are ever stuck with any WordPress problem we are here to help you. We work fast and get a lot done to help you get onto your next project. If you have ever wasted hours trying to figure something out, save time and money, we can help. 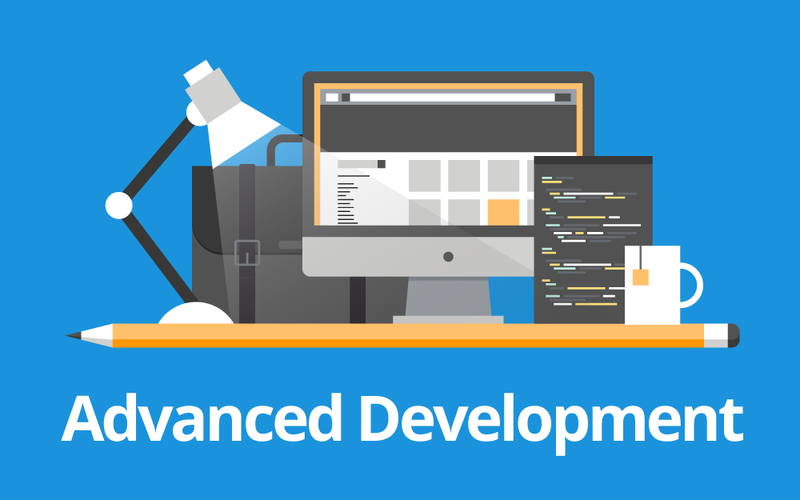 All you need to do is purchase Advanced Development hours above and we will get to work. Follow the link below to see the details we need to complete your project. The team here at Easy Property Listings have a lot of experience with all/any WordPress issues, plugins, themes, hosting, php, css, JS, jQuery, coding, HTML and a lot more. We help you get unstuck and get your site live or fix your live site. No issue is too big or small for us. Get un-stuck now place your order. Pay with EFT/Bank transfer. Order here. Merv is a superb communicator, but a lot more than that – a true inspirer and visionary! I will ALWAYS recommend EPL to everyone as the best solution for digital real estate – and one of the greatest ways to scale growth and build brand engagement.